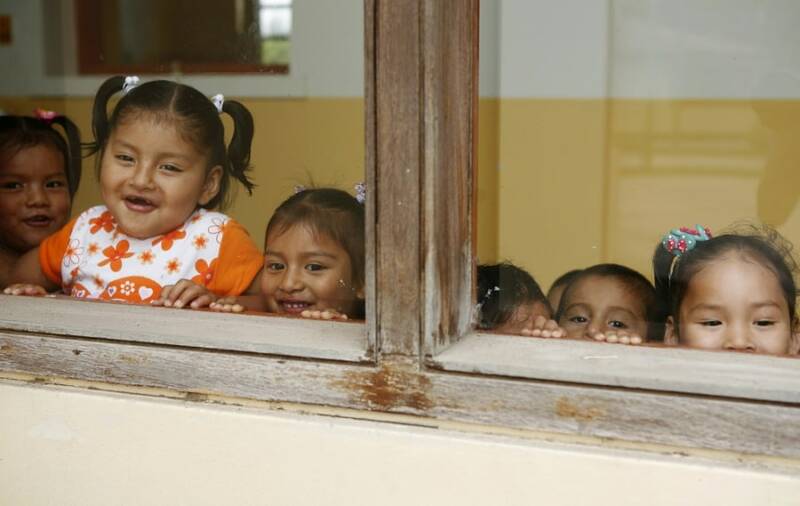 Children look through a window of a room at the Puericultorio Perez Aranibar children's home in Lima, Peru on March 9. The Puericultorio Perez Aranibar children's home is the biggest of its kind in Peru with 82 years of history providing shelter for more than 400 children who are abandoned, orphaned, homeless or in dire need. 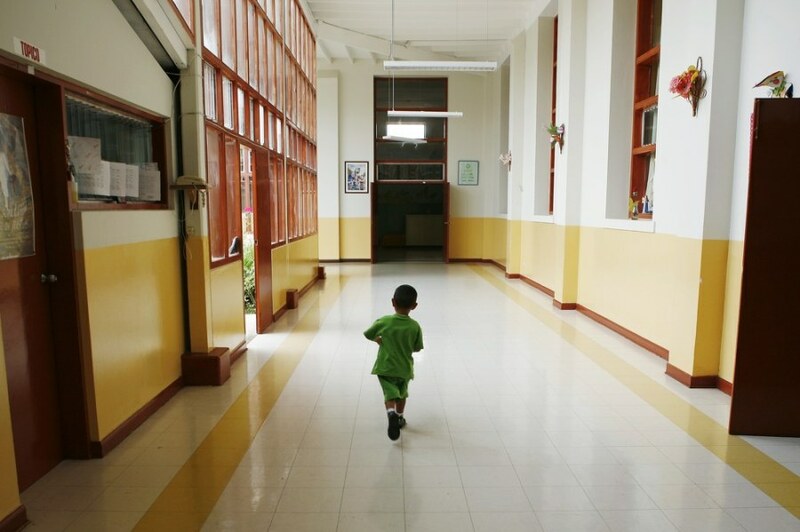 A boy walks through the hall of a building at the Puericultorio Perez Aranibar children's home in Lima. A girl holds a towel after using the bathroom at the Puericultorio Perez Aranibar children's home in Lima. A social worker washes a child's face at the Puericultorio Perez Aranibar children's home in Lima. 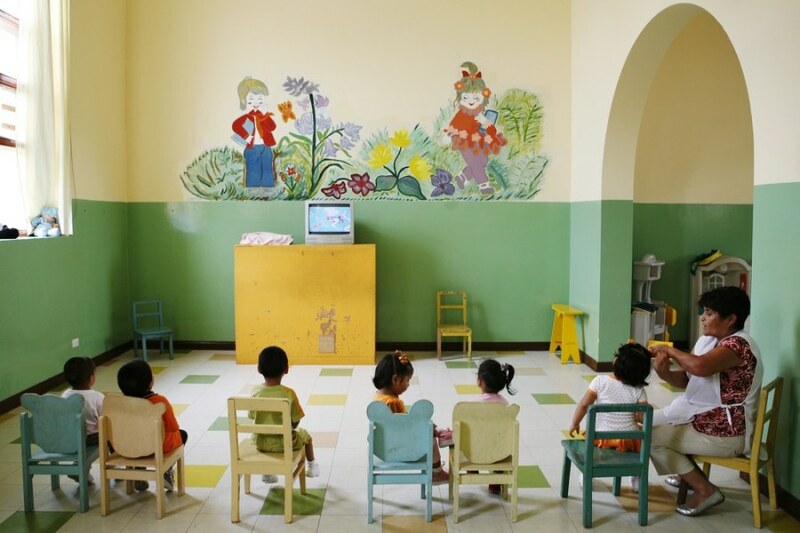 Children watch television at the Puericultorio Perez Aranibar children's home in Lima. 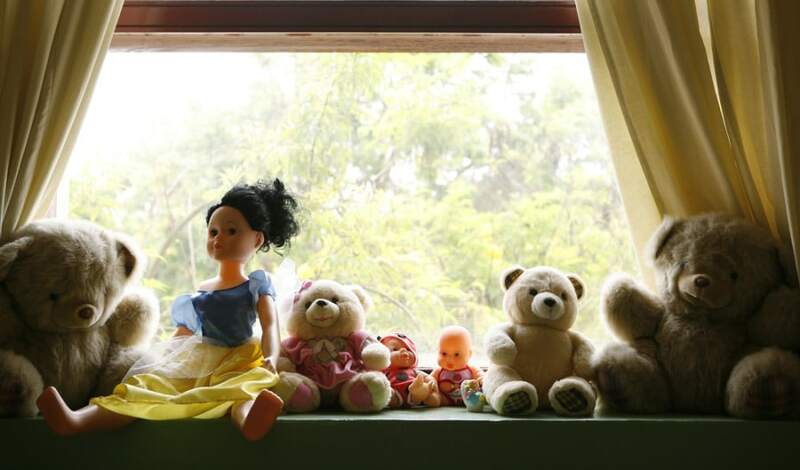 Children's toys are seen in a room at the Puericultorio Perez Aranibar children's home.